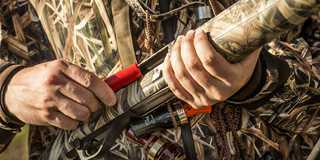 From hearing protection to gun lubricants, this year's selection of shotgunning accessories has something for every waterfowl hunter or target shooter. 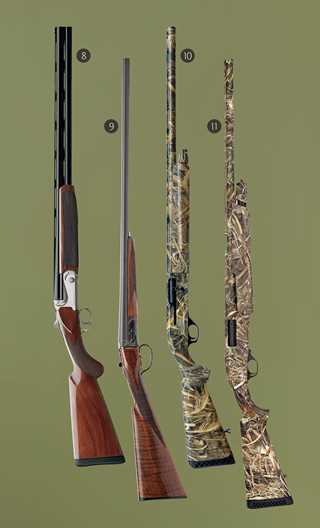 View all shotgunning accessories. 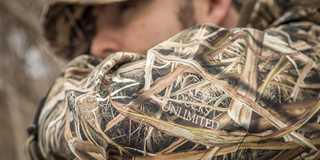 The 2018 lineup of new waders is as exciting as it's ever been with new breathable and breathable lined options for waterfowlers. View all waders and bibs. 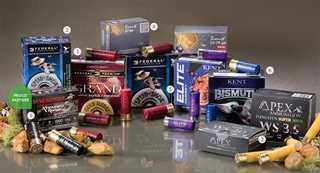 Blind bag and coolers are not a one-size-fits-all type of product. This year, we've chosen a handful of unique designs to help you find the perfect fit for you. View blind bags and coolers. 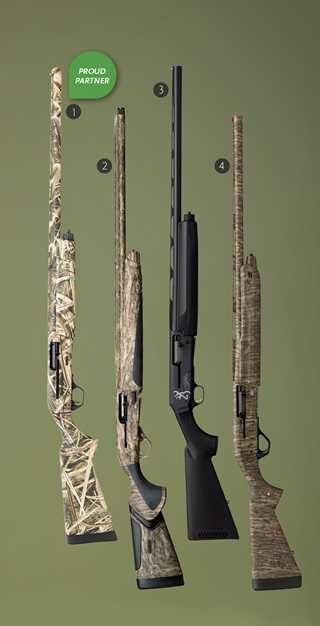 Duck and goose call innovation continues to push the envelope with new materials, models, and color schemes. Here's a collection of top-notch calls from makers all over the country. View duck and goose calls. There's always room for new decoys! The 2018 new releases from various manufacturers have upgraded materials, postures, flocking, and motion. 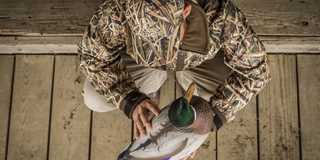 View new decoys. Waterfowlers don't hesitate to hit the open road looking for the next great hunt. This collection of travel gear may help you on your next hunting trip. View travel accessories.